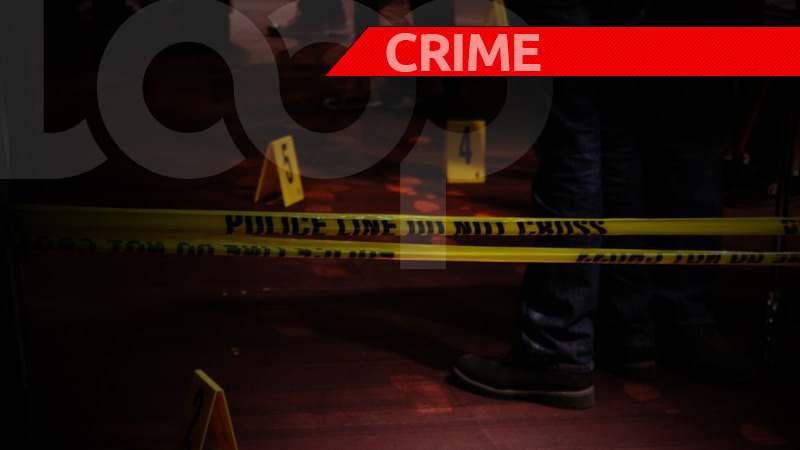 One man is dead following a fight between two friends in Diego Martin on Thursday. The deceased has been identified as 31-year-old Johnathan Harrydan, also known as Richie Harrydan, of Waterwheel Road, Diego Martin. 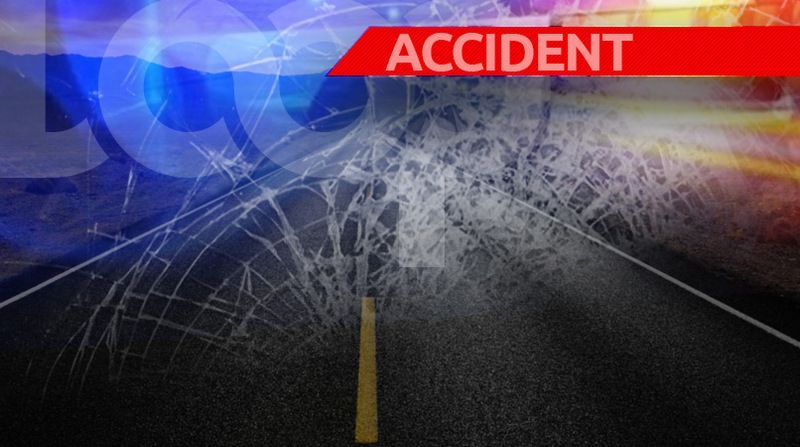 The incident allegedly took place at about 9.15 am along St Lucian Road, Diego Martin. The two allegedly got into a confrontation during which a knife was pulled out by one of the men. 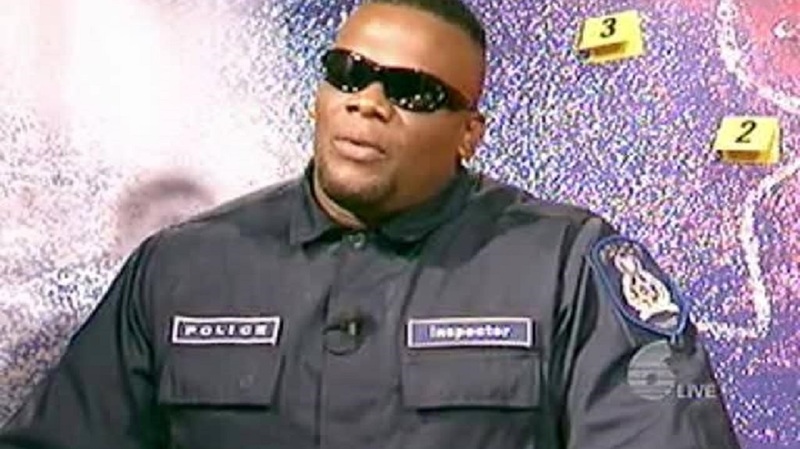 During the confrontation, the deceased was stabbed. 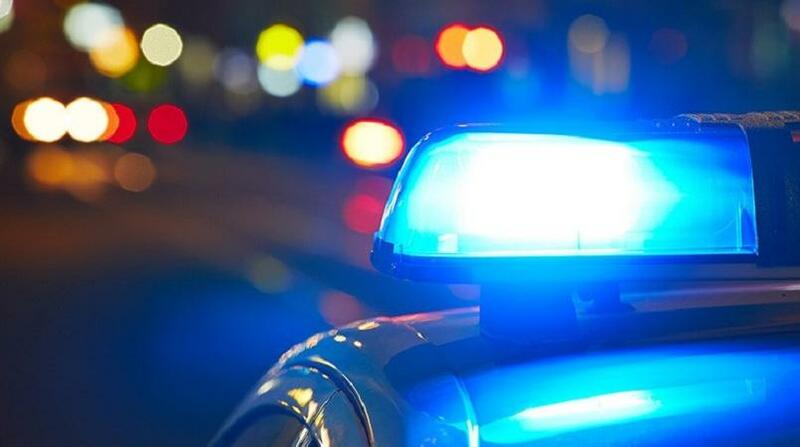 The other man, a 31-year-old from Persad St, has since surrendered himself to the West End Police Station and is aiding police with their inquiries. He told police that the deceased pulled out the knife and that the deceased fell on his own blade accidentally during the confrontation. However, police have noted that there were “multiple stab injuries” and thus an autopsy was going to aid in their inquiries.